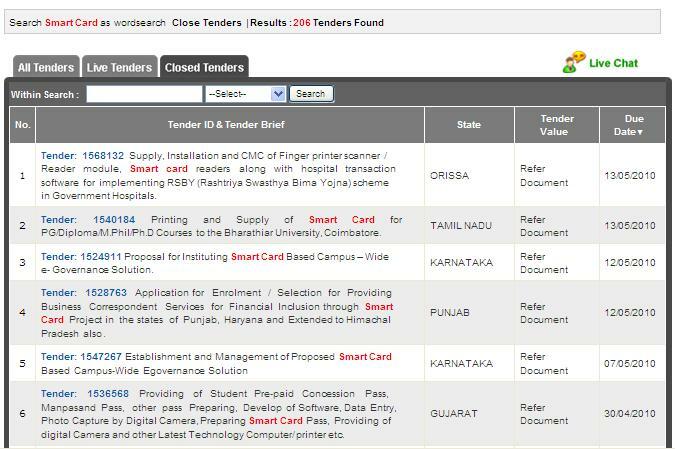 TradeReader.com is largest Indian Tenders database. We maintain Close Tender Repository for Contractors & Bidder's ready reference. Getting an idea about Volume of Tenders. It also helps you to understand about frequency of Tenders. Allows you to understand the nature & Type of Works. It also helps to understand about its market size. Archive Tender repository helps you develop your liaison with Government Organization.